Apple (NASDAQ:AAPL) the technology giant is also developing curved screens for its phones, according to a story Wednesday. A new report out of Bloomberg this morning suggests that Apple is developing two new pieces of technology for future iPhone models: one is touch less gesture control and the other is a curved display. Both projects are said to be at the early stages of research and development, at least two years away from potentially making it into consumer devices. Apple (NASDAQ:AAPL) is also on the path to $1 Trillion Market Cap. 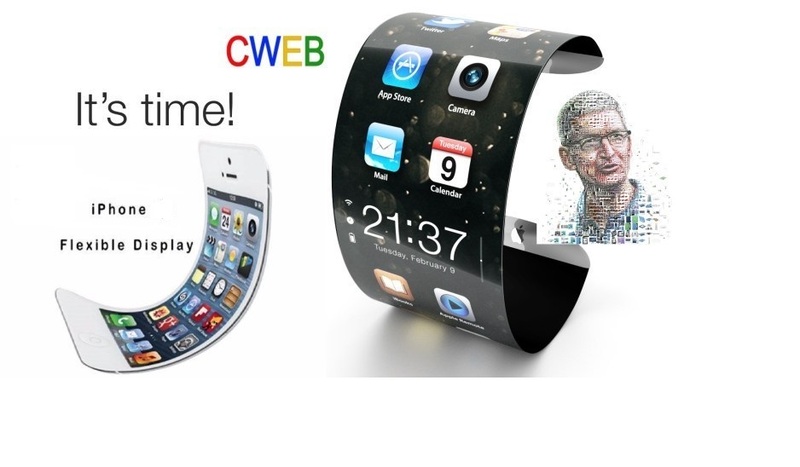 CWEB Analyst’s Reiterates a Buy Rating for Apple (NASDAQ:AAPL) and a price target of $350 within 12 months.